Body Detoxification Treatment is good to help you reduce water retention, it could maintain a healthy body if you do it occasionally to dispel those toxins. 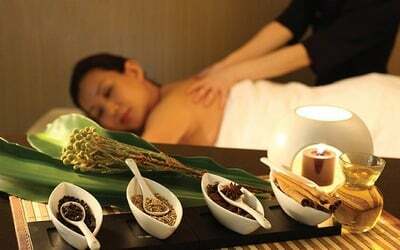 If you feel like relaxing while ridding your body of these toxins, indulge in a 45-min body detox treatment at Mary Chia. Valid for first-time Malaysian/PR, Female, aged 21 & above.